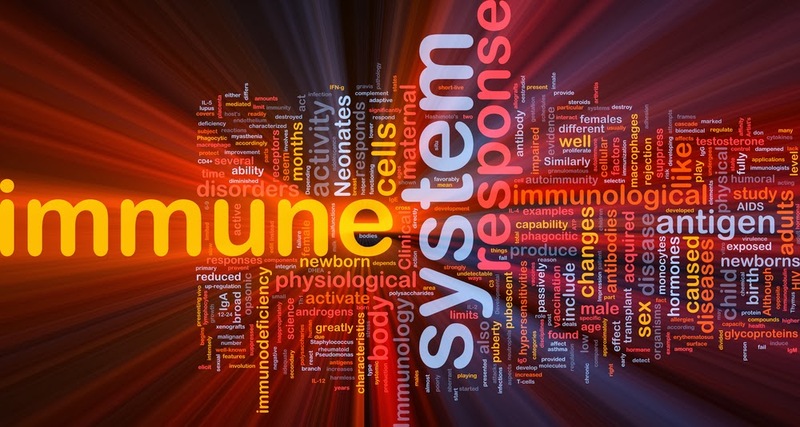 New data show that individuals with schizophrenia are at increased risk of developing autoimmune diseases, according to a study reported yesterday in AJP in Advance. The study, "A Nationwide Study on the Risk of Autoimmune Diseases in Individuals With a Personal or Family History of Schizophrenia and Related Psychosis," led by Michael Benros, M.D., Ph.D., of Denmark's Aarhus University and the Mental Health Center Copenhagen, suggests that "The increased risk of subsequent autoimmune diseases in individuals with schizophrenia may involve neuropsychiatric manifestations from the undiagnosed autoimmune disease, medical treatment or lifestyle associated with schizophrenia, or common etiological mechanisms, such as infections and shared genetic factors." Benros and colleagues noted that prior research has shown an increased risk of schizophrenia in those with autoimmune diseases, but that theirs is the first study to investigate the link between schizophrenia and subsequent development of an autoimmune disease "and to consider the effect of infections, a possible risk factor for both schizophrenia and autoimmune diseases." They analyzed data from Danish nationwide registers that included 3.8 million people from which they identified 39,364 with "schizophrenia-like psychosis" and 142,328 with autoimmune disease. They found that "individuals with schizophrenia had an elevated risk of subsequent autoimmune diseases, with an incidence rate ratio of 1.53." Their analysis also found that "For individuals with schizophrenia as well as hospital contacts for infections, the combined risk of autoimmune diseases was 2.70." To read more about research on links between schizophrenia and infections, see the Psychiatric News articles "Immune System Protein Could Give Clue to Late-Onset Schizophrenia" and "Psychiatrist Hunts for Evidence of Infection Theory of Schizophrenia."